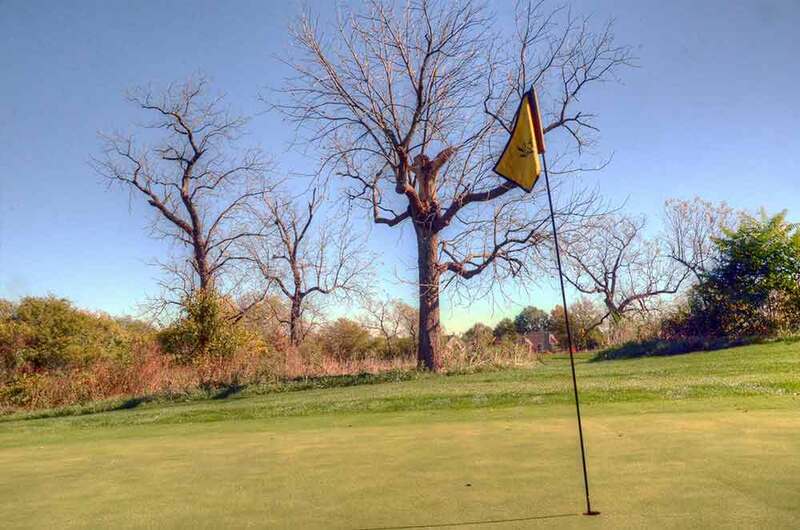 Drumm Farm Golf Club in Kansas City (Independence) is another Great Life course. I enjoyed playing the regulation course and will play there again. 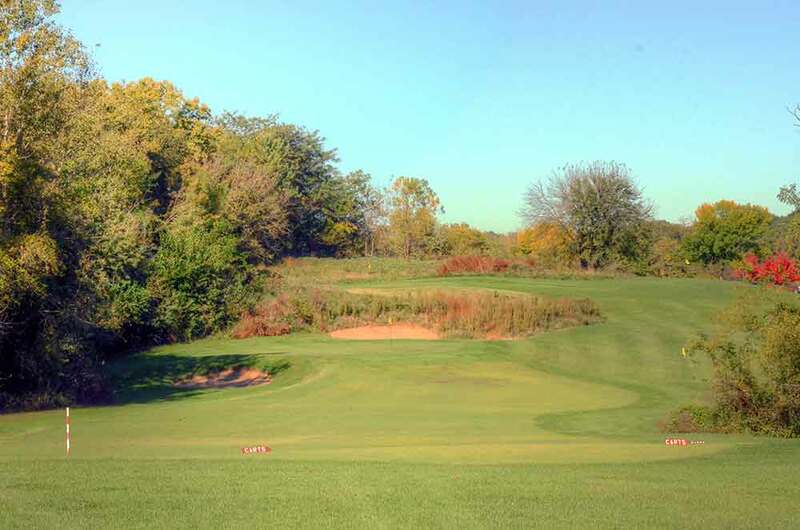 The typography consists of rolling hills and is well laid out, which makes it a very walkable course. The Executive Course serves its purpose and is not the same quality level as the regulation course, but I do not believe it needs to be. 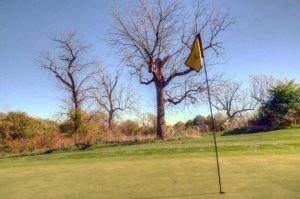 As they say, “It is what it is.” It is perfect to work on your short game, for beginners or for those that do not hit very far but still want to play golf. All in all I like Drumm Farm Golf Club and the Executive Course and the pro, Tony Highfill, is an excellent representative of the course and the Great Life organization.